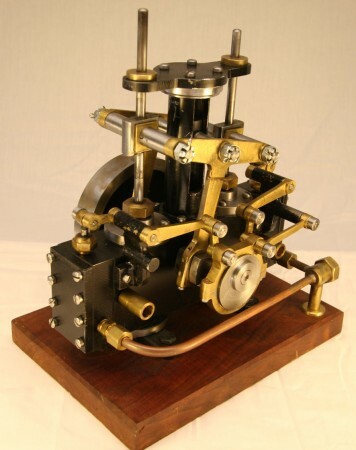 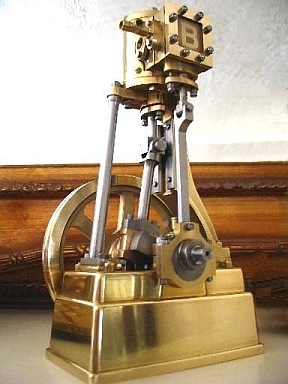 John Bentley made this beautiful half-scale vertical steam engine. 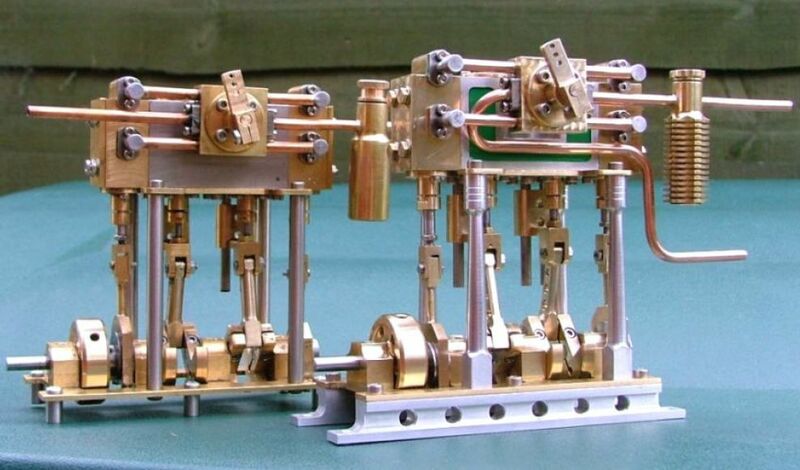 He also did a great job of documenting most of the process on his construction page. 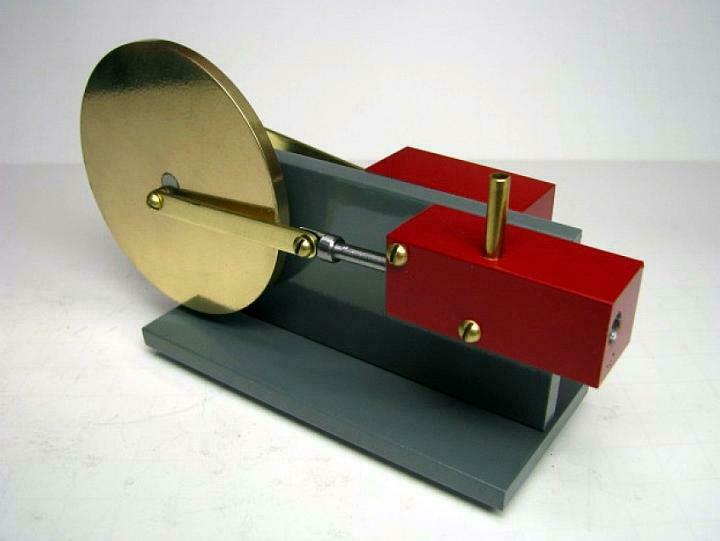 I was surprised to see how he fabricated the rim for the 7½-inch diameter flywheel out of a 1½-inch diameter drive shaft salvaged from a boat.